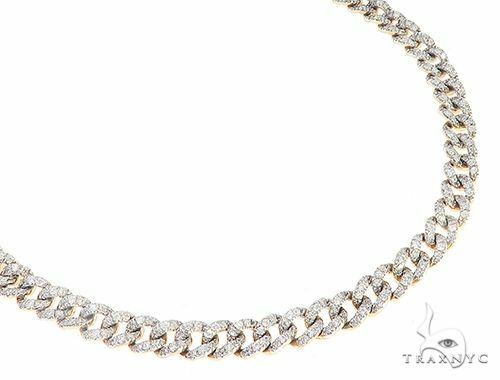 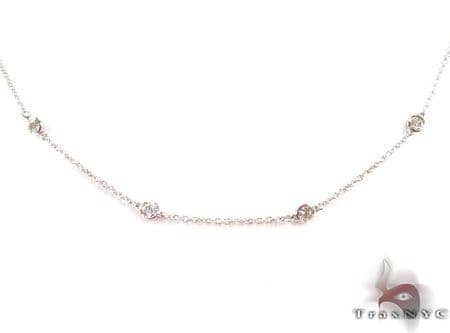 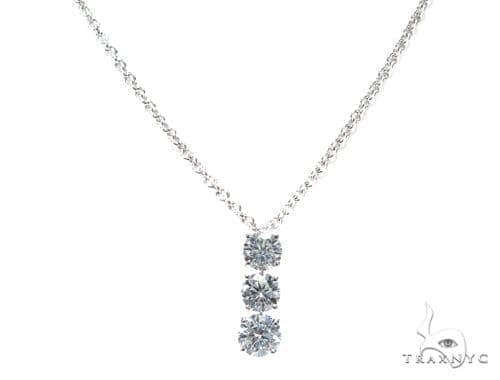 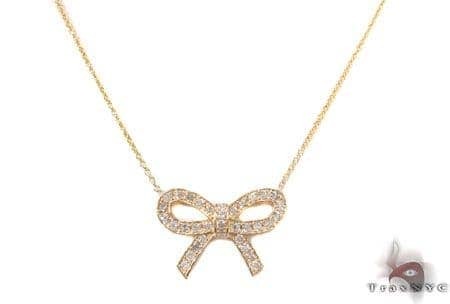 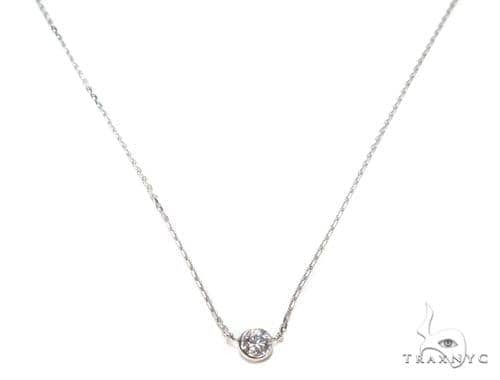 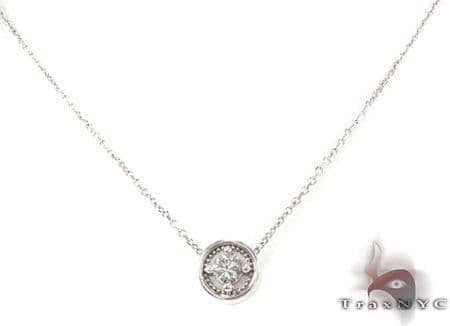 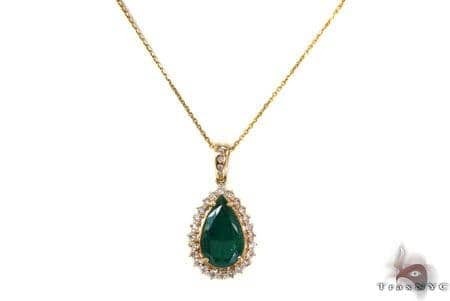 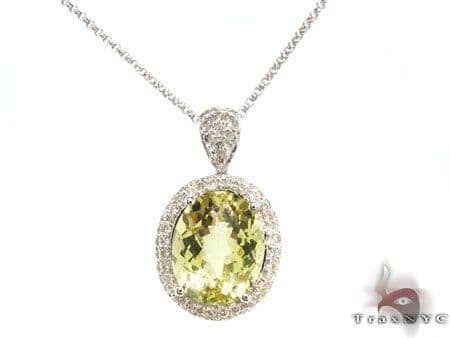 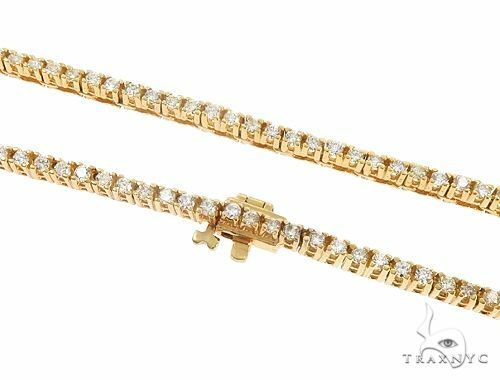 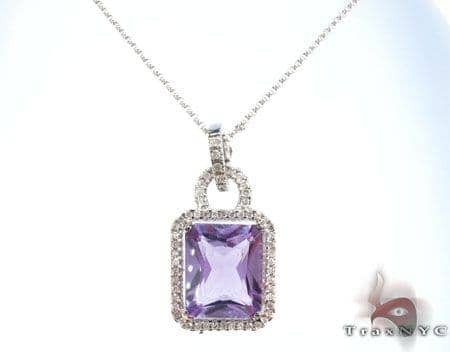 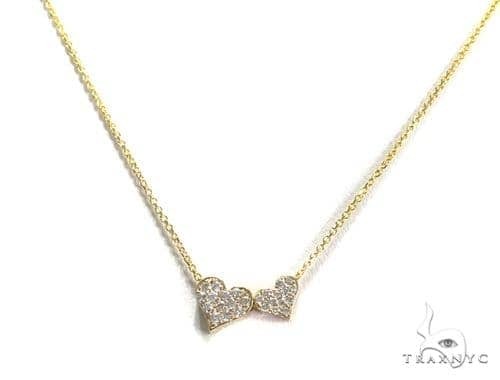 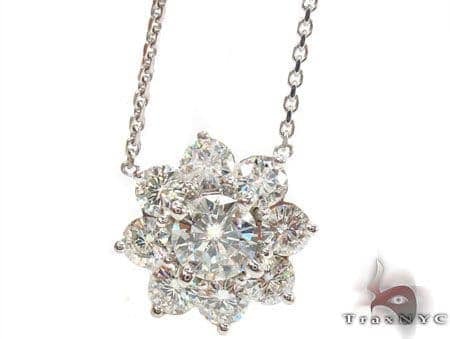 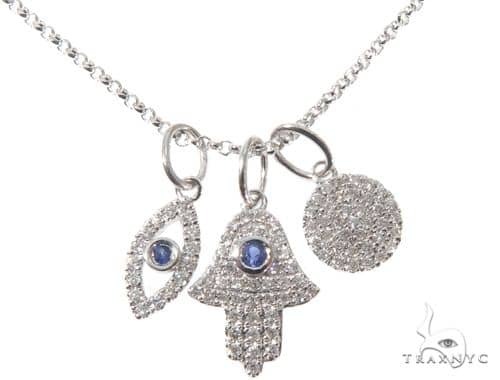 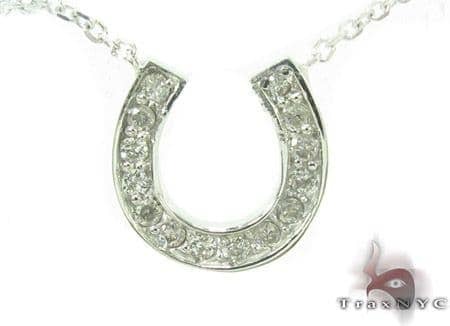 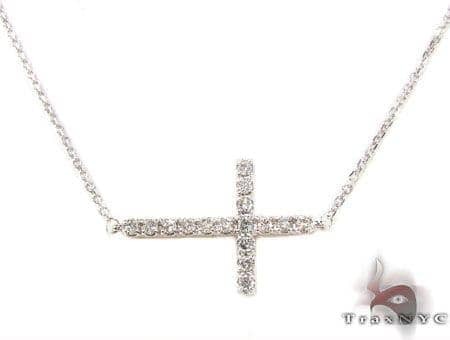 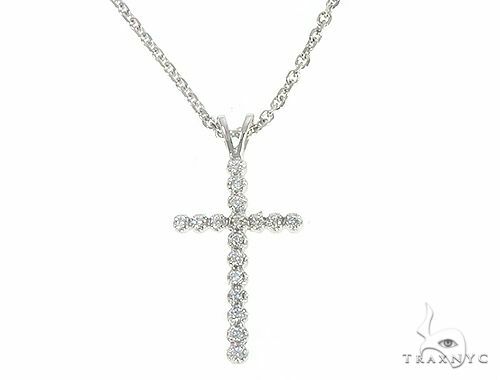 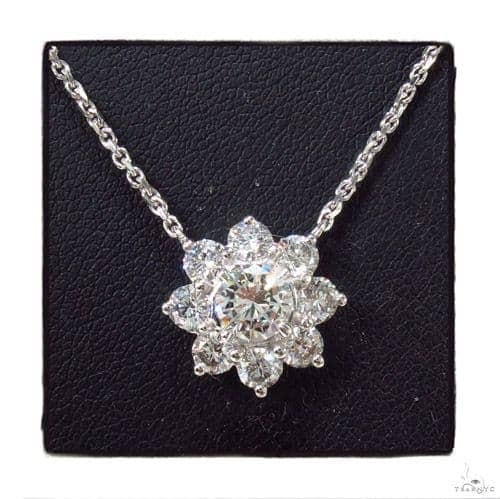 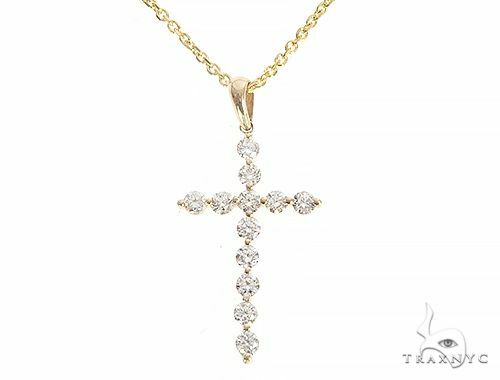 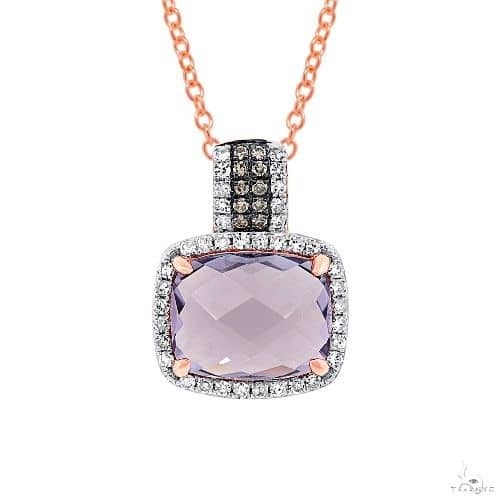 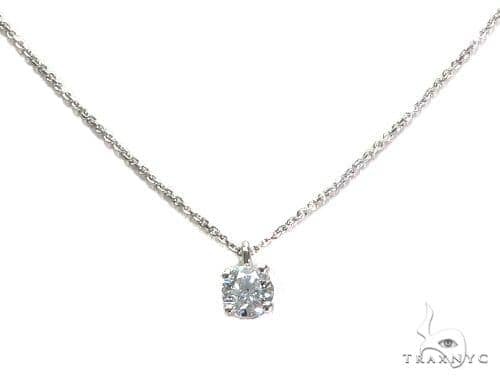 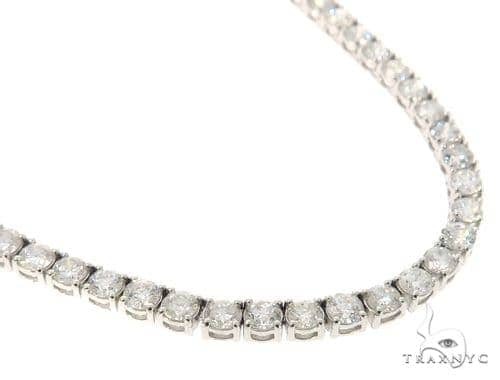 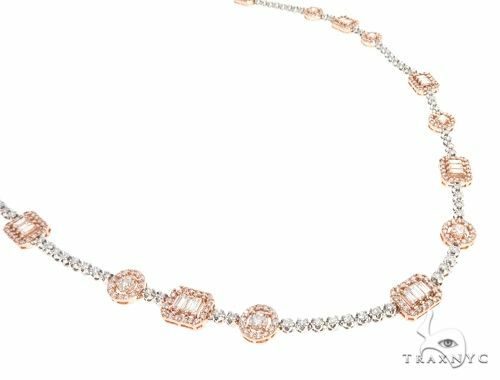 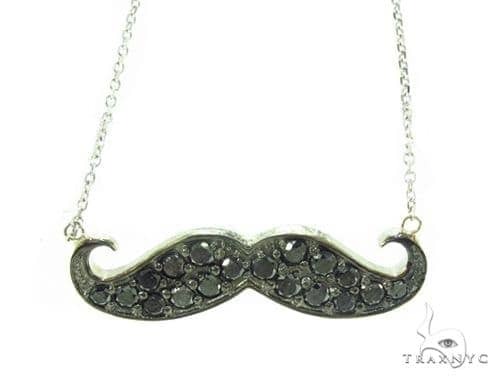 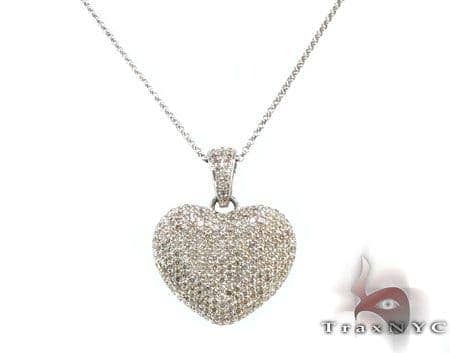 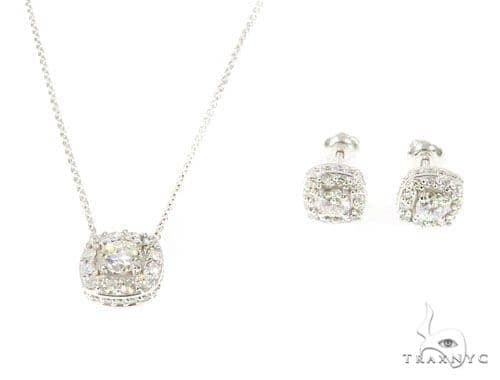 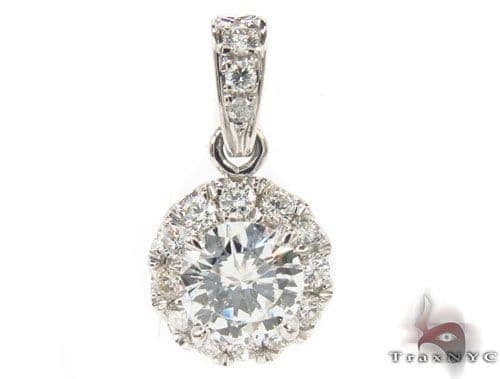 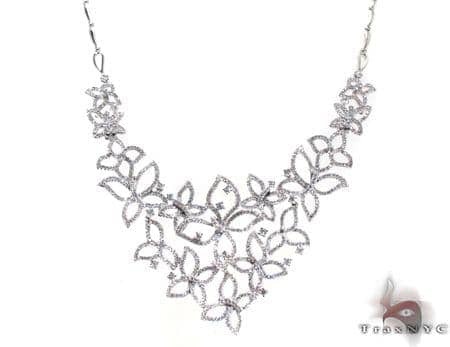 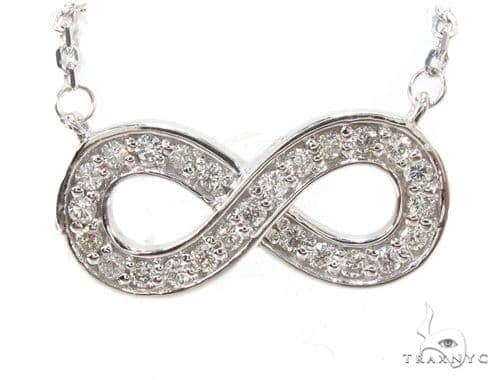 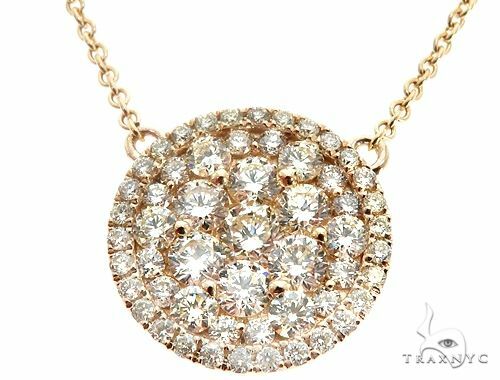 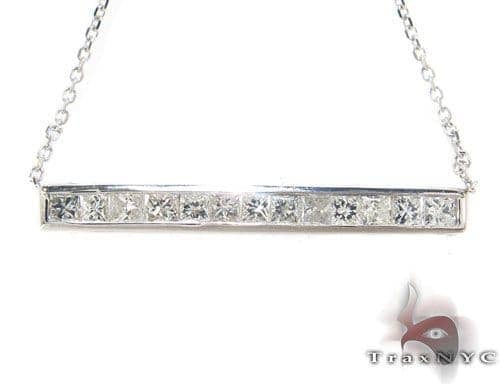 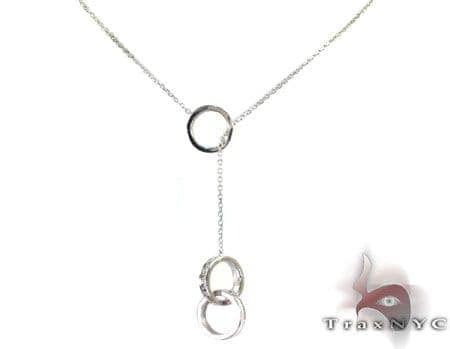 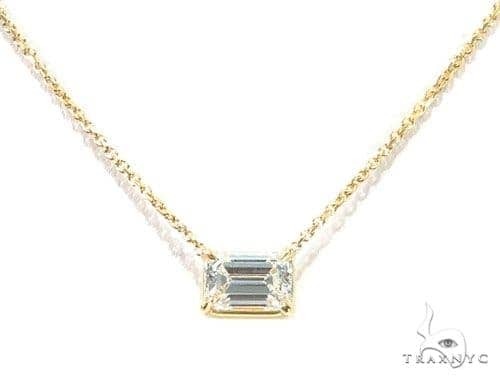 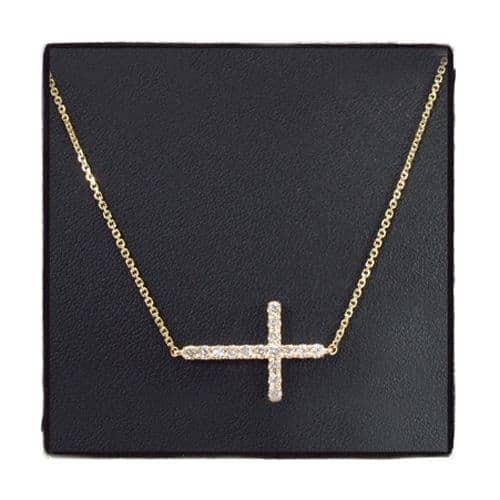 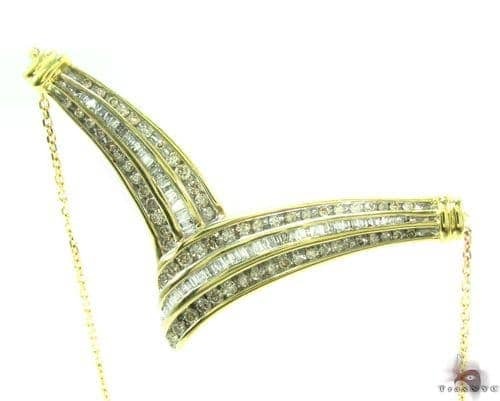 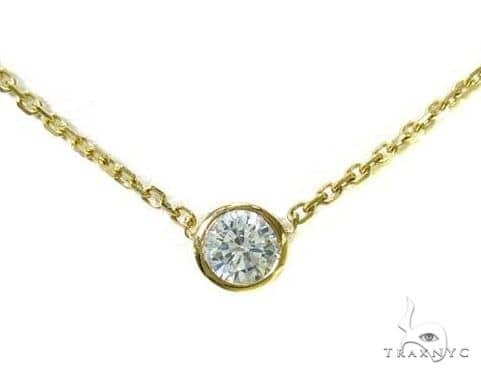 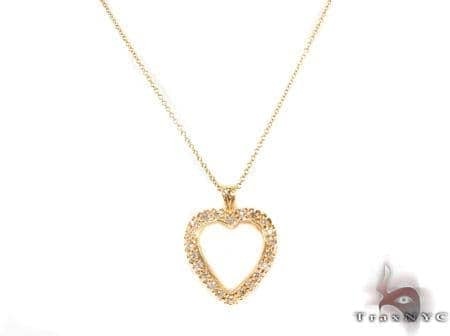 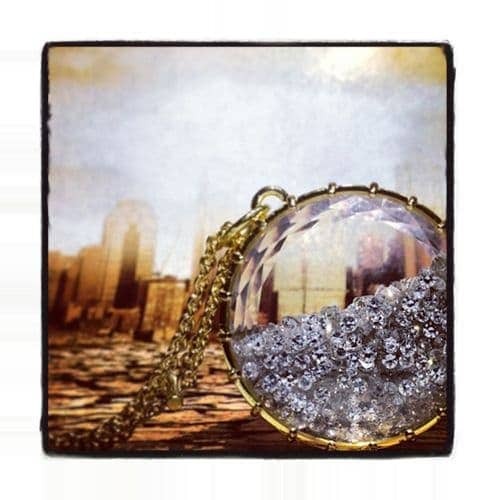 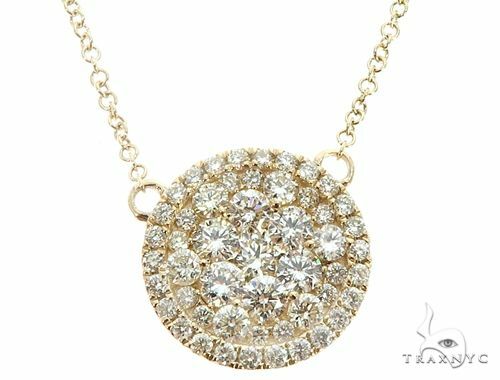 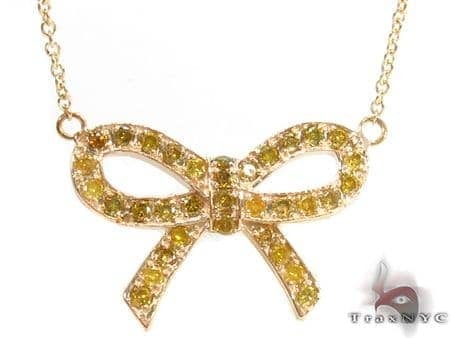 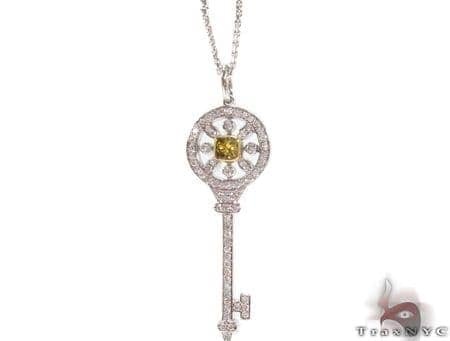 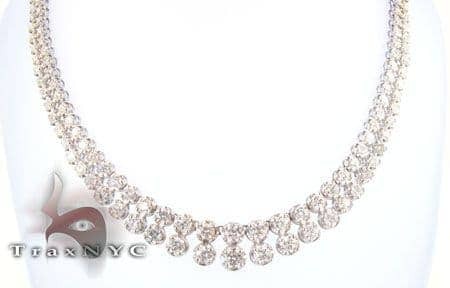 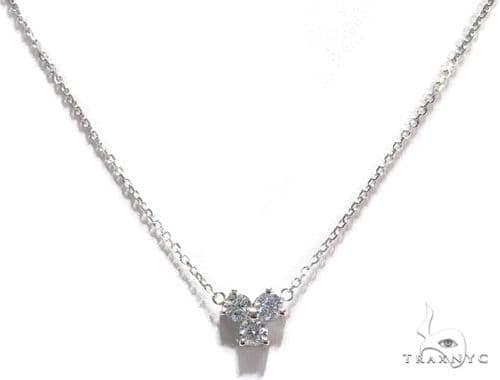 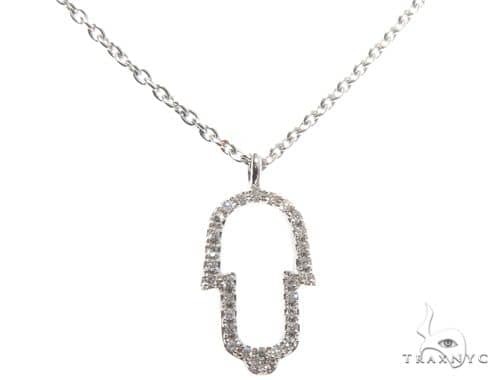 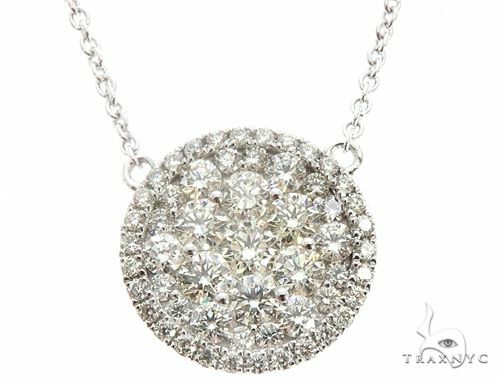 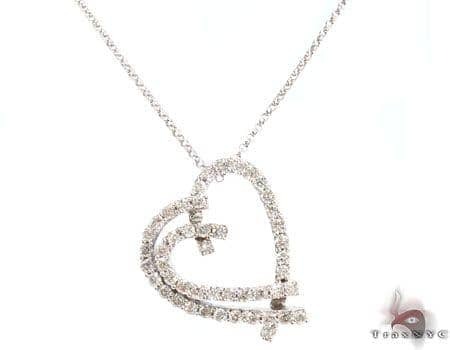 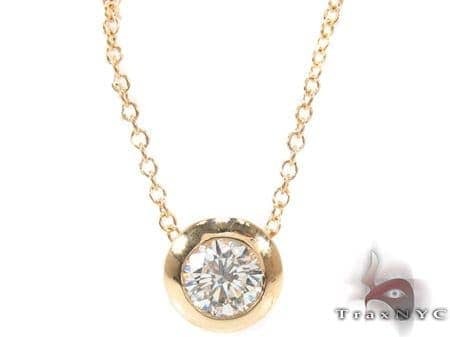 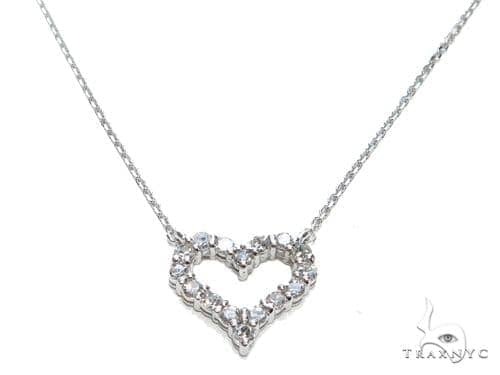 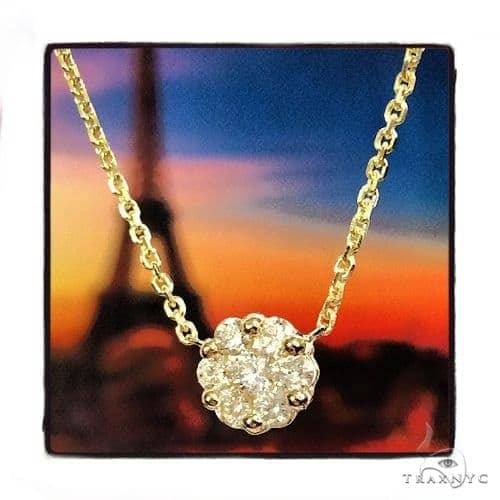 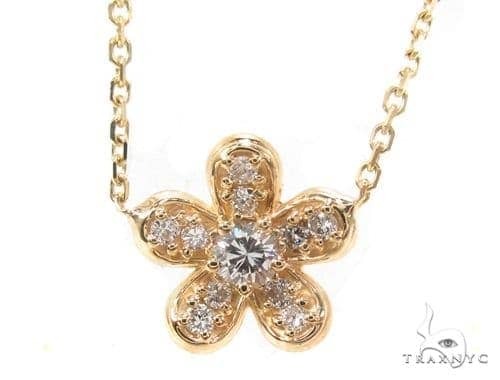 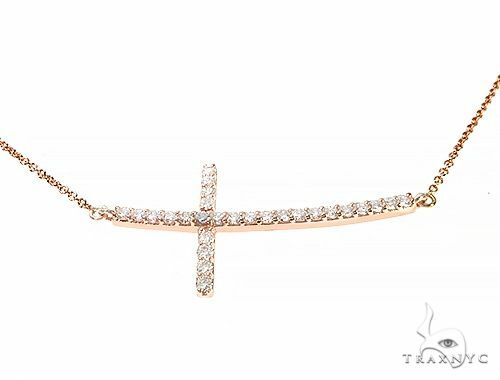 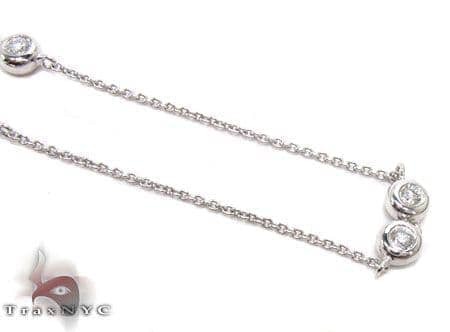 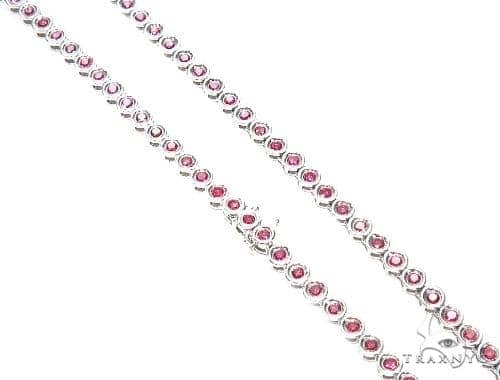 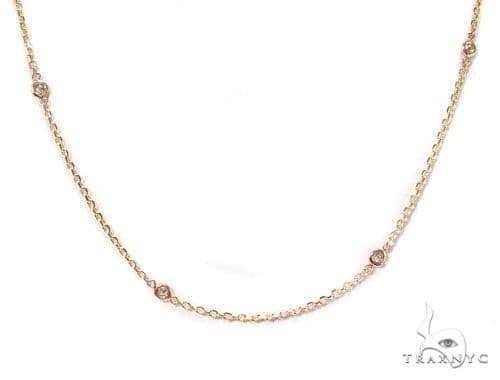 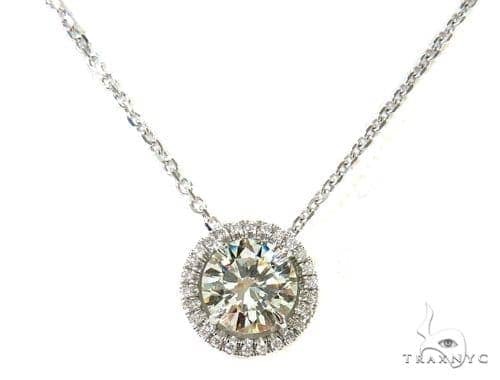 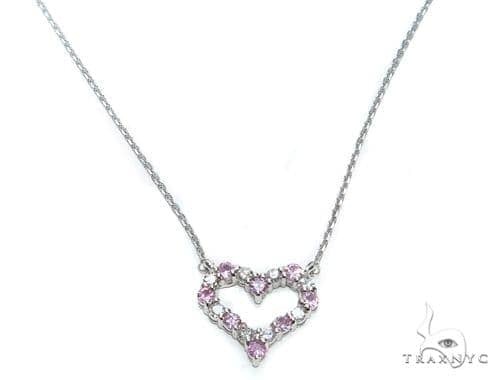 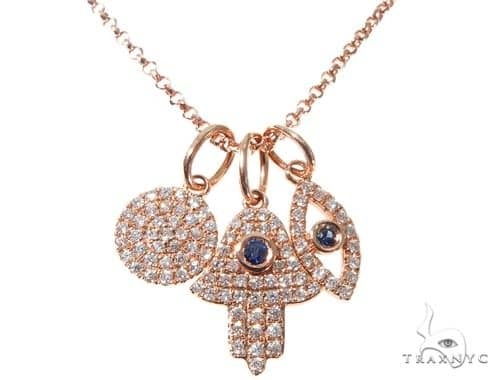 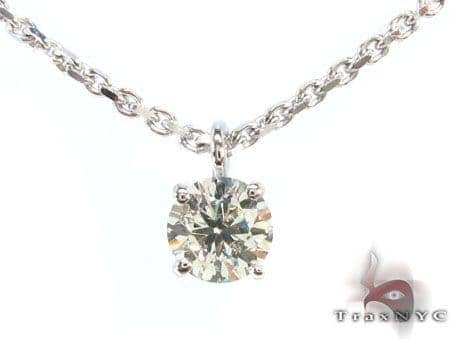 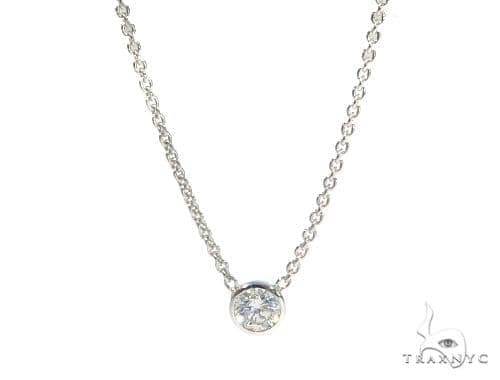 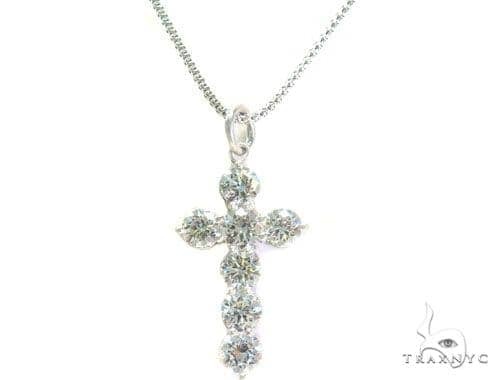 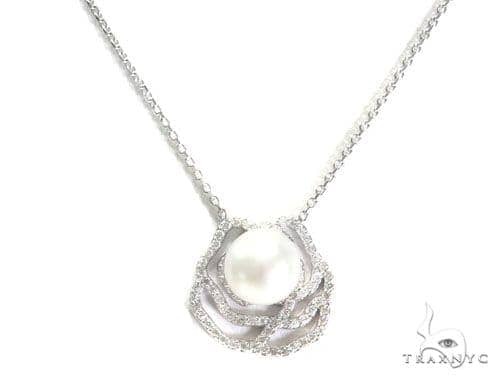 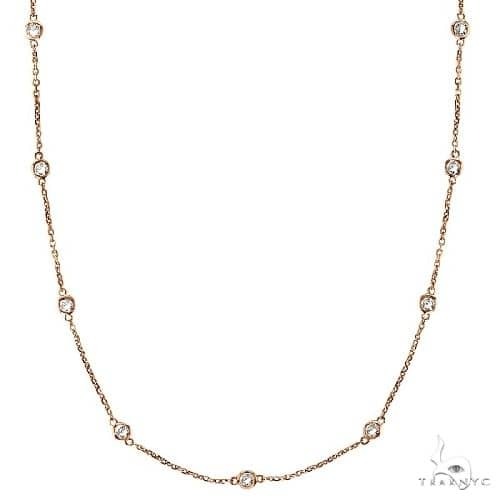 Trax NYC’s brilliant collection of Diamond Necklaces not only epitomizes high fashion, but enhances your natural gifts with designs that trace the elegant and natural curves of a woman’s neck. 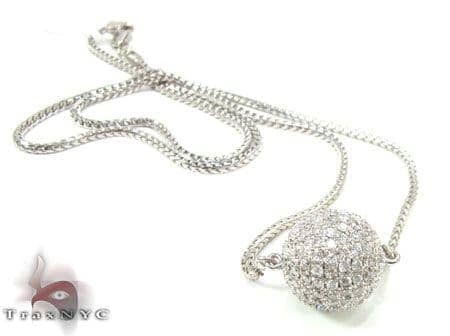 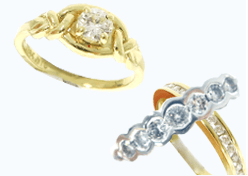 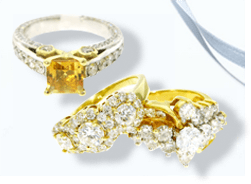 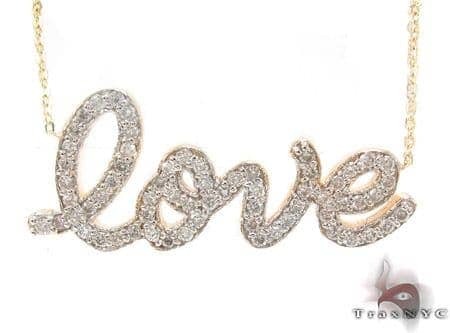 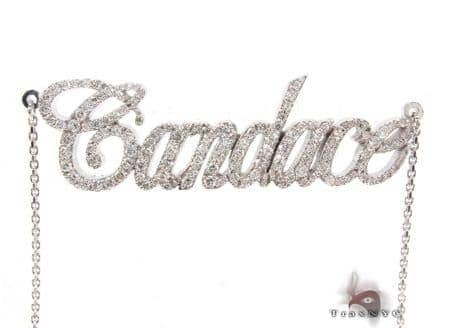 Personalize yours in an assortment of carat weights, colors, and chains of gold and silver. 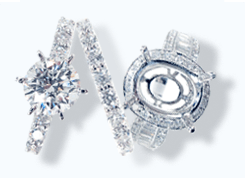 Put away those scarves—this ice is hot.